Our vision is to see a multi-ethnic body of believers in Christ, making disciples who make disciples both here and around the world. We do this by acting in love, building solid relationships, serving in community, abiding in truth, treasuring unity and diversity, and being Gospel-centered. 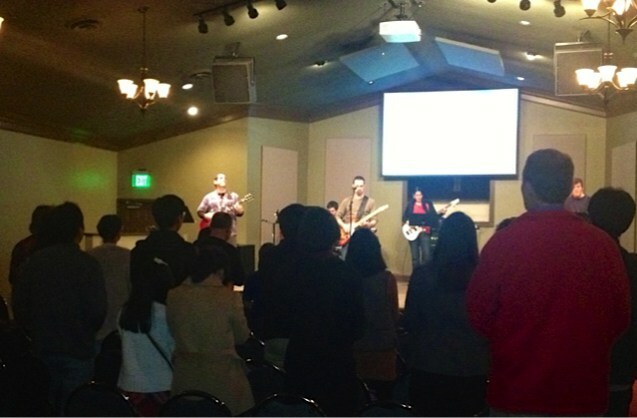 Our families gather for Praise and Worship the last Sunday of each month at 6:00 pm. Our worship and Bible teachings are in English, but you may also sing and pray in your heart language. Childcare is available for younger children. During the other weeks of the month, we meet in homes for small groups. 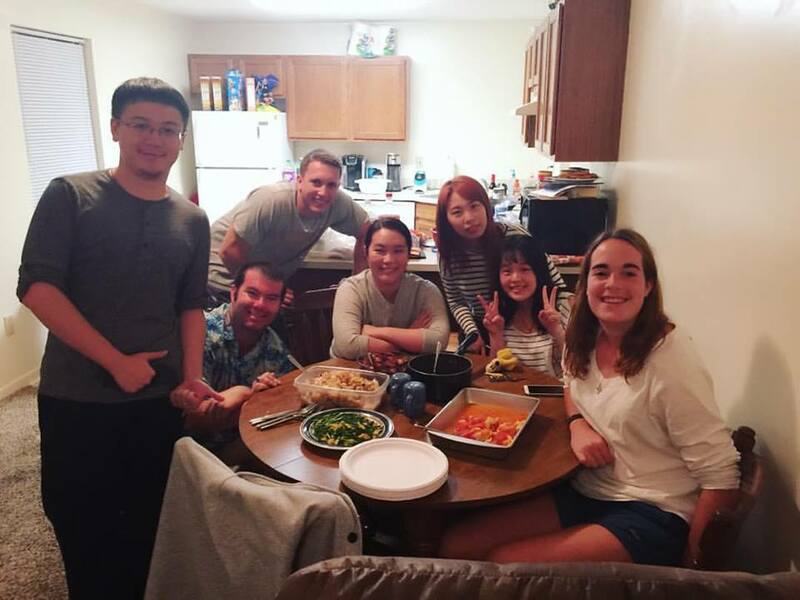 We eat together, pray together, study God’s Word together, and live together. Small groups are for the whole family and are usually centered around a common ethnicity using English and the ethnic heart language for deeper understanding of the Bible.